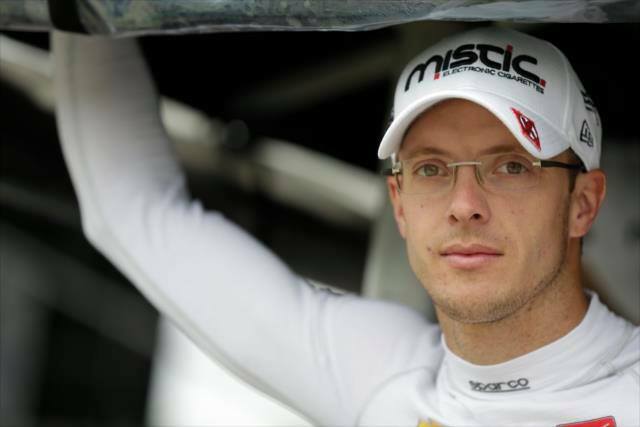 INDIANAPOLIS – Verizon IndyCar Series driver Sebastien Bourdais has been cleared to resume driving by Dr. Geoffrey Billows, INDYCAR medical director, following his recovery from injuries sustained in a crash during Indianapolis 500 qualifications. 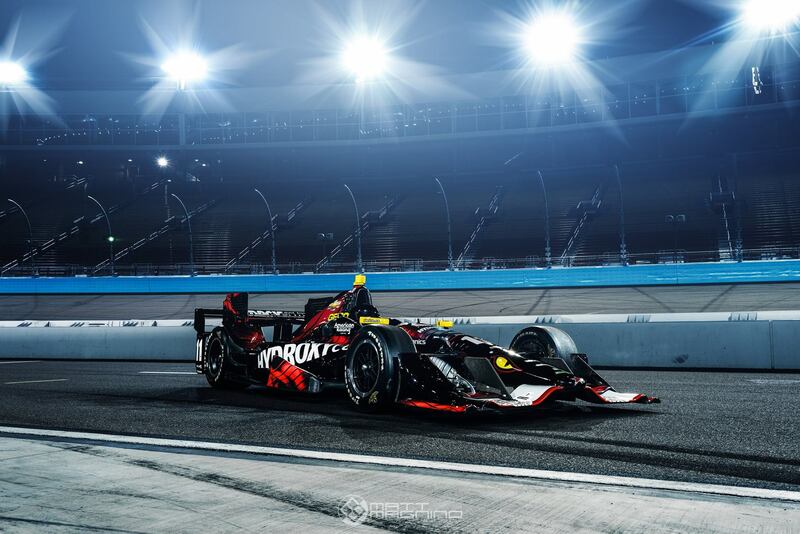 Billows said the 38-year-old Frenchman was evaluated by INDYCAR orthopedic consultant Dr. Kevin Scheid on Tuesday and was given clearance to fully return to racing activities. Bourdais was involved in a frightening crash during an Indianapolis 500 qualifying attempt on May 20. The crash left the four-time Indy car champion with fractures in his hip and pelvis. He returned to a car for a medical evaluation test at Mid-Ohio Sports Car Course on July 31.